Below you'll find our in-house tutors. If you're looking to learn a new instrument, progress further or learn a new style, have a read and see what our tutors can offer you. If you're a tutor yourself and would like to use one of our teaching spaces and feature on our website, we're currently expanding our roster of teachers here at Music APE. To get in contact with one of our tutors or enquire about teaching at Music APE, drop us a message or give us a call via our contact page. I've been playing drums for 16 years and teaching for 8 of those. It's my biggest passion in life and sharing it with those keen to learn is one of the best experiences. I've played over the last decade with touring bands in styles of funk, rock, bluegrass, swing, live drum and bass and pop. 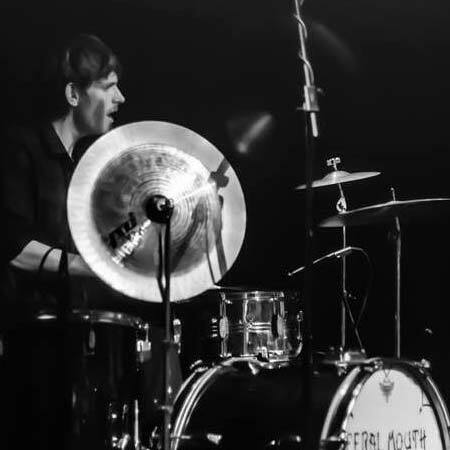 If you think playing drums might be for you, come and have a trial lesson. We'll get you started with the basics and move on to music that's catered towards your interests and tastes. We'll move at a pace that's comfortable, but pushes you to set goals and smash them! I look forward to meeting you here at APE Studios! 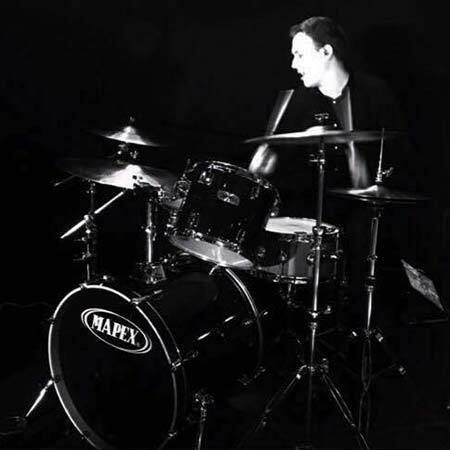 My name is Joe Bradley and I am a professional drum teacher located here in Bristol teaching drum students of all ages and abilities. I have many years teaching experience, as well as being a musician in my own right performing and recording regularly here in Bristol. I cover a huge range of different drumming styles, so no matter your age, level or musical tastes I have the drumming lessons for you! Francis is an experienced tutor in flute, piano and vocals, catering to beginners and advanced musicians alike. 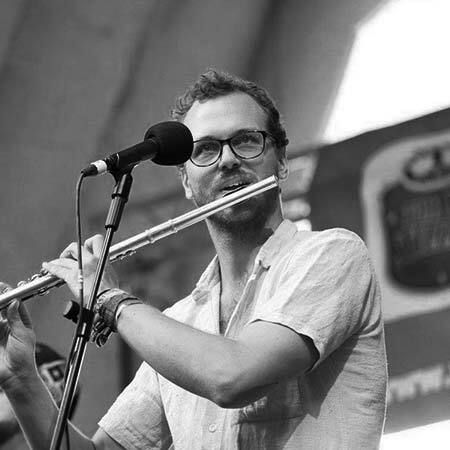 His basis in flute and piano is with jazz and classical music and with vocals in classical and popular music.